Earth Day 2015 is here and that’s an opportunity to celebrate the amazing world we live in, and all the resources we have at hand, all day, every day. 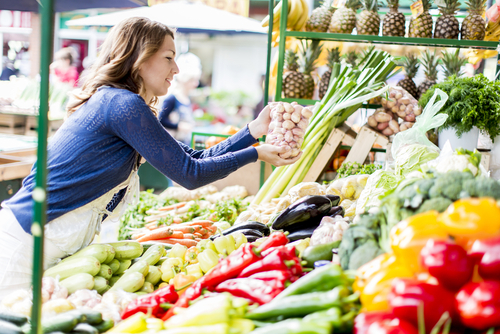 We have clean water at the turn of a faucet, and we have an abundance of lovely fresh fruits and vegetables piled high and tempting at any local supermarket you choose. We have all these gifts and more and today, Earth Day 2015, the 45th Earth Day ever, is a day to contemplate these riches—to stop and smell the roses. So let me tell you why we’re talking about that here, on the Kars4Kids blog. It’s like this: as a nonprofit car donation charity, we take donated cars and repurpose them. A used car in good condition will seem like gold treasure, sold to someone in need of a helping hand, on affordable terms; while older cars no longer meeting today’s standards still have value, once processed and recycled. In either case, the proceeds fund a whole slew of programs for children and their families. Nothing goes to waste. We take these resources and find another way to use them. And in a way that helps those in need. Today is a day to take stock, to look at our own lives and think about what we can repurpose, about the value of things, beyond the surface. It’s a way of giving back. It’s a way of paying it forward. We have so much–it’s good to take stock. A couple of years ago, we (the staff at Kars4Kids) created a beautiful feature all about the history of Earth Day, complete with green activities you can do at home or in your community, wherever you live. We took a look at it, and it’s still as gorgeous as it was when we first designed it (if we say so ourselves). We decided to update it, spruce it up a bit, and share it again, because it’s really, really good. Extra bonus: a timeline of Earth Day milestones that you can embed in your own blog. 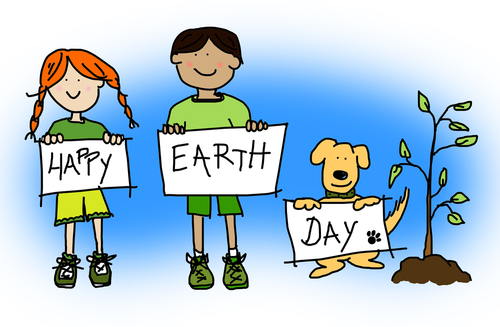 Why not check out our Earth Day feature (see it here: http://www.kars4kids.org/earthday/) and share it with those you love? Because it’s good to think about these things today, Earth Day 2015. 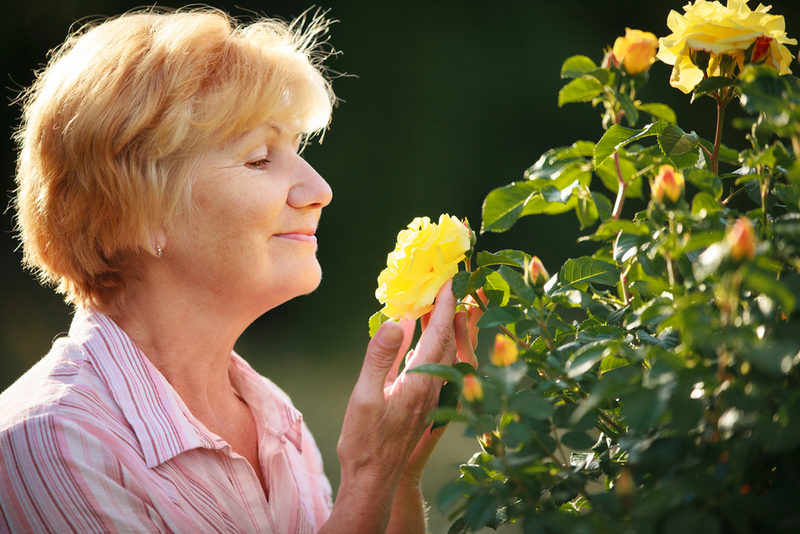 And while you’re at it, why not step outside and smell the roses?